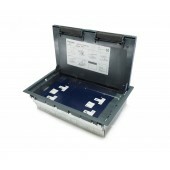 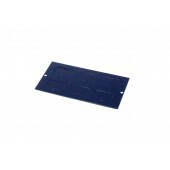 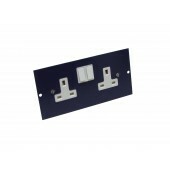 The floor box is a empty three compartment floor outlet box (100mm x 222mm x 348mm) for use with British standard outlets. 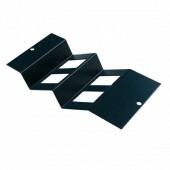 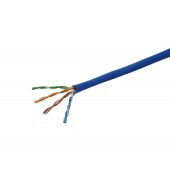 Accept up to four LJ6C/RJ45 data communication accessories, 37mm x 22mm knock-outs. 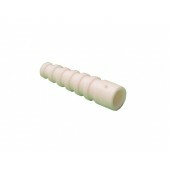 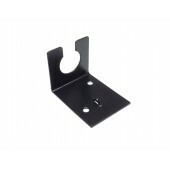 L Bracket is designed to accept a single 20mm conduit gland. 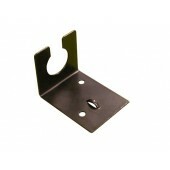 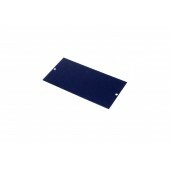 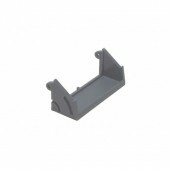 L Bracket is designed to accept a single 25mm conduit gland.